SPECIALIZING IN: Expert representation in the purchase and sale of residences and income properties within Bristol, Warren, Barrington, East Providence, Portsmouth, Middletown, Little Compton, Newport, Tiverton and nearby Southeastern Massachusetts. Licensed in both RI and MA. 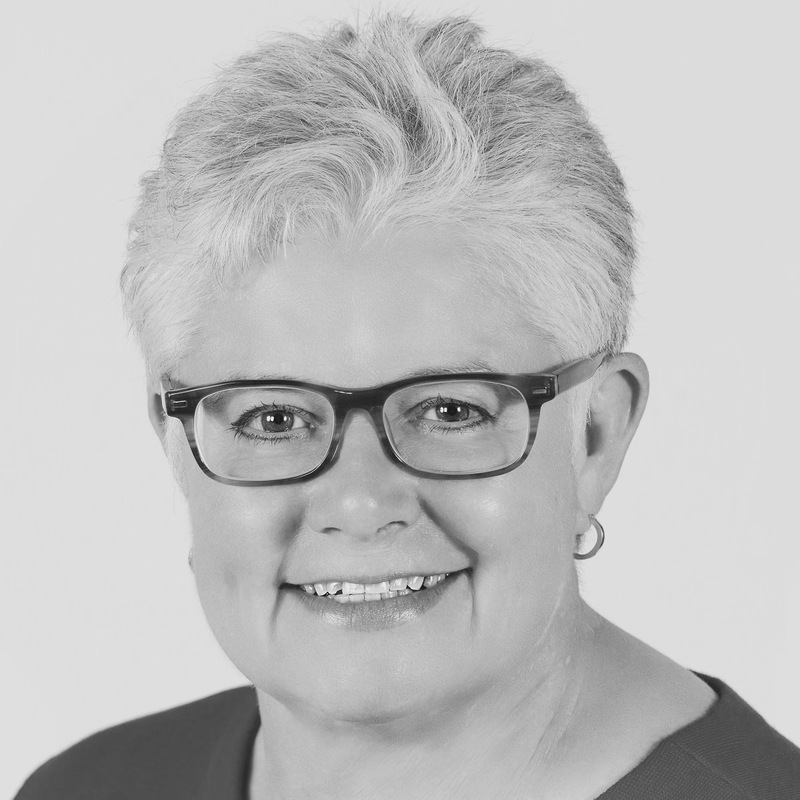 PROFESSIONAL: Deb Jobin has been an East Bay real estate professional since 2004. She has received multiple awards for multi-million dollar sales including the Five Star Professional Award and the RE/MAX 100% Club Award. She consistently provides quality service and through this has built a large client base, now working almost exclusively by referral. In 2013 she expanded her business to include an associate, Renee Hansen. Her community involvement includes the Massasoit Historical Association, and past activity with the Warren Historical Armory.